Blake Kimzey's Online Web Presence on the Net: Pushcart Prize Nomination! 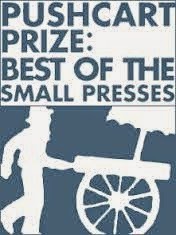 I'm honored Black Lawrence Press nominated my story "A Family Among Us" for a Pushcart Prize! The story appears in my chapbook Families Among Us, winner of the 2013 Black River Chapbook Competition and published by Black Lawrence Press in September 2014. "A Family Among Us" was also adapted for radio broadcast on NPR-affiliated stations across the country, which you can listen to here. I can't thank Black Lawrence Press enough for their ongoing support of my writing. This is my third Pushcart nomination and I'm hopeful this is the year I make it into the anthology! 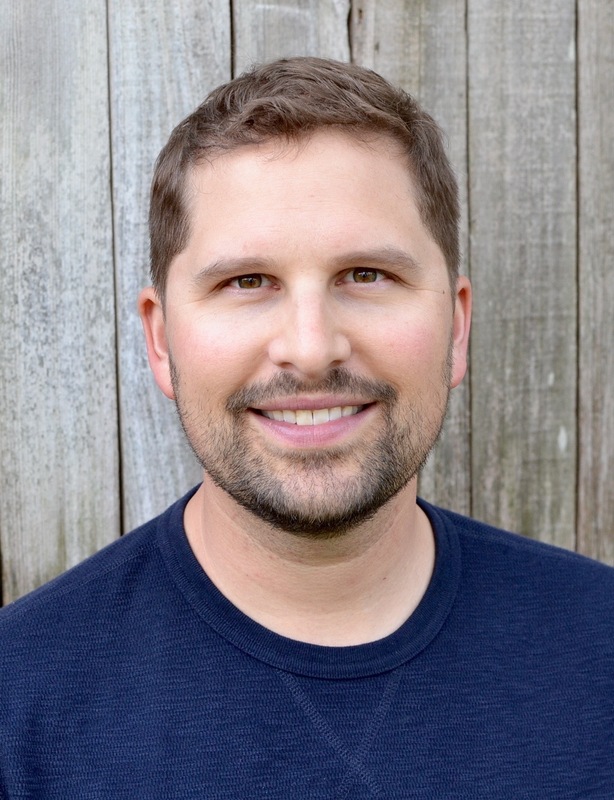 Blake Kimzey founded and directs Writing Workshops Dallas. Named one of D Magazine's Artists to Learn From, he is a graduate of the MFA Program at UC Irvine; Blake also sits on the Board of the Elizabeth George Foundation and received a generous Emerging Writer Grant from the Foundation in 2013. His fiction has been broadcast on NPR, performed on stage in Los Angeles, and published by Tin House, McSweeney’s, Vice/Terraform, Redivider, D Magazine, Green Mountains Review, Short Fiction, FiveChapters, The Lifted Brow, Hobart, Puerto del Sol, The Los Angeles Review, The Masters Review, Booth, Faultline, FLAUNT Magazine, Malibu Magazine, Day One, PANK, Fiction Southeast, Surreal South '13, and selected by Pulitzer Prize-winner Robert Olen Butler for inclusion in The Best Small Fictions 2015. Blake’s collection of short tales, Families Among Us, an Indie Bestseller, was published by Black Lawrence Press in 2014. He recently completed his first novel and is working on his second. Blake has been awarded fellowships to attend the Squaw Valley Community of Writers and the Vermont Studio Center. He is proudly represented by Ryan Harbage at The Fischer-Harbage Agency. Blake has also taught creative writing at UC-Irvine and the University of Texas at Dallas. Follow him on Twitter @BlakeKimzey, find him online at blakekimzey.com, contact him at blake@writingworkshopsdallas.com, or use the Contact link above. 09/26/15 - Pygmalion Literary Festival! 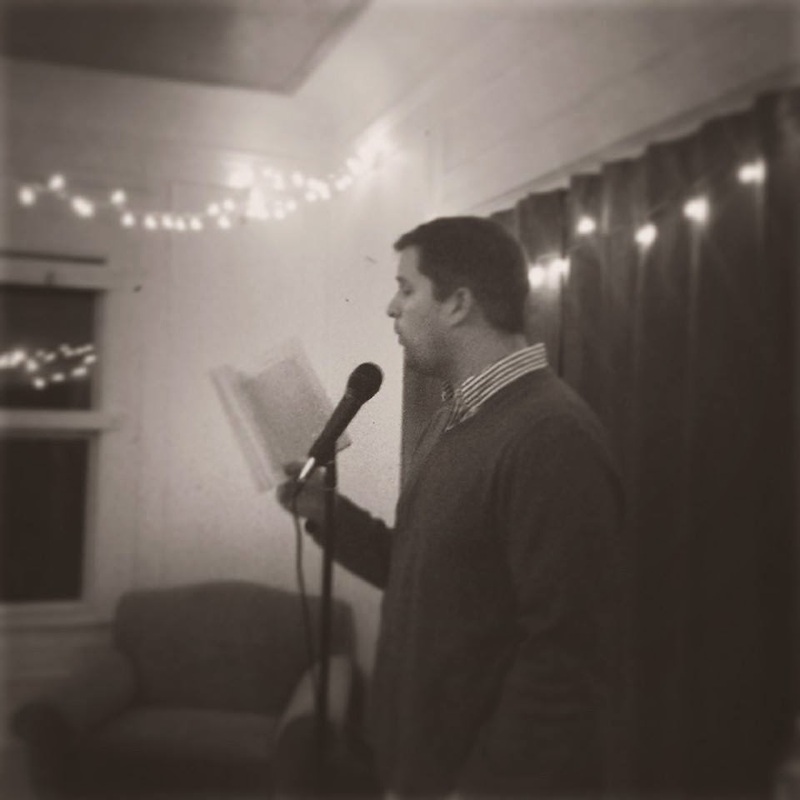 04/09/15 - Black Lawrence Press Reading! 11/20/14 - Families Among Us Book Tour! 10/29/14 - Families Among Us Book Launch! 4/17/14 - ALOUD Reading Series! 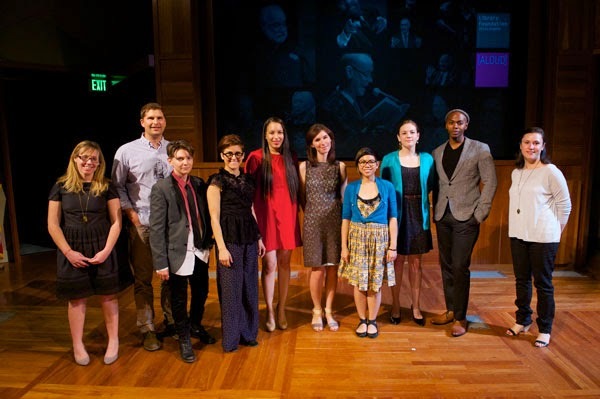 5/18/13 - UCI MFA Reading Series! 11/16/12 - Don Heiney Tribute! 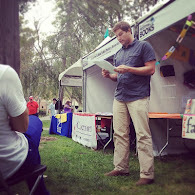 10/16/11 - UCI MFA Reading Series! 4/28/11 - Underneath the Bunker! 3/16/11 - Monkeybicycle Lightening Round! Families Among Us - Small Press Bestseller!